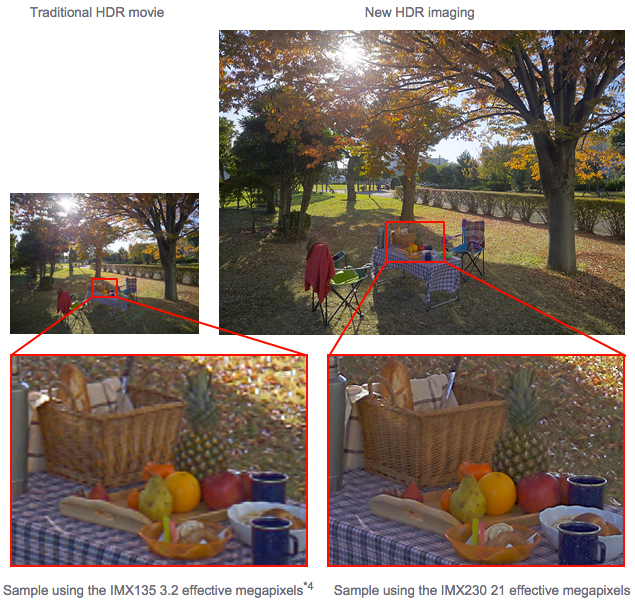 This morning, Sony unveiled its newest image sensor designed specifically for smartphones, the Exmor RS IMX230. 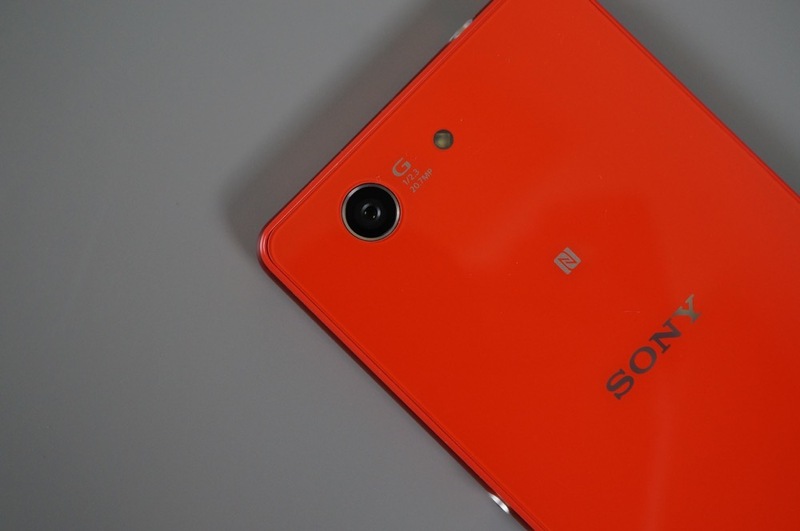 Sony’s sensors are quite popular in the mobile world, being featured in many of the top smartphones today, such as the iPhone 6 and even the OnePlus One. The updated Exmor RS is a 21MP stacked CMOS image sensor, using the same stacking technology Sony commercialized back in 2012. In the announcement, Sony highlights three main parts for the new Exmor RS; compact size, higher image quality, and improved functionality. In addition to the improved photo quality, potential owners should get a real kick out of the built-in 192-point phase-detection autofocus, allowing shooters to get those fast-moving objects in perfect focus. On a smartphone, snapping shots of very fast creatures is never the easiest thing to do. Smartphone lovers should expect to see this sensor hit the market in April of next year, allowing Sony time to possibly place it an upcoming flagship of their own.